Visit our Torque Calibration Page for more capabilities. Want to learn more about Torque? Torque is a vector quantity. The direction of the torque vector depends on the direction of the force on the axis." Check out the rest of the article at The Khan Academy. Is Torque Wrench Calibration Necessary? 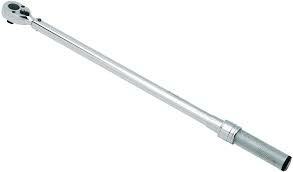 Yes, it is important to know if your torque wrenches has within specifications.